Real estate representation can be one of those tricky things as many homebuyers and sellers do not understand how real estate agents are supposed to represent their clients. Real estate agents owe certain duties to their clients that are required under state laws as well as local and national ethics rules. These duties are meant to protect clients and give them the confidence that their best interest is being taken to account when the agent is carrying out tasks on behalf of their clients. This article explores what those duties are and provides some examples of agents upholding those duties for their clients. The basic duties owed by a real estate agent, also known as fiduciary duty, to their client includes the duty of loyalty, confidentiality, obedience, candor/disclosure, reasonable care and diligence, and accounting. These duties are required through state laws and are also a part of the Canon of Ethics that every Realtor is bound to. Not every real estate agent is a Realtor and is not required to be. Those real estate agents who wish to use the title of Realtor must join a local Realtor association and join the National Association of Realtors. Some local boards and multiple listing systems (MLS) to which real estate agents can join in order to market their client’s real estate may be required to join the local and national Realtor association groups as part of membership requirements. 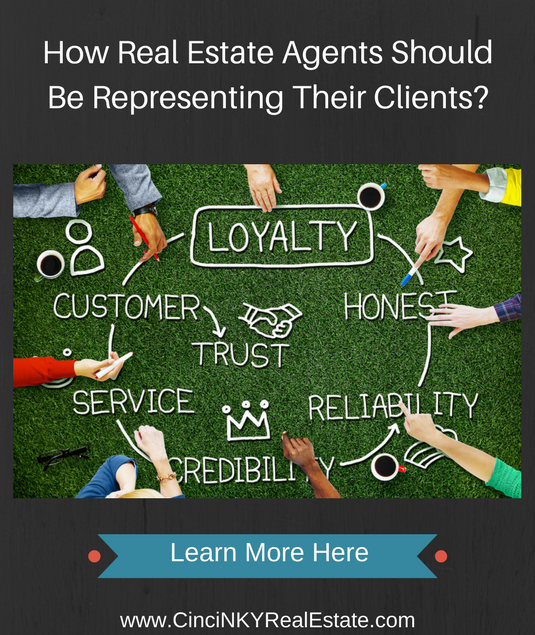 With the duty of loyalty the real estate agent is required to put their client’s interests before their own. If an agent has interests that compete with a potential client then that agent should advise the client to seek another agent to represent them. For instance if an agent happens to be a member of lending pool that lends money to investors to purchase properties for rehab purposes that agent should not represent an investor who borrowed money from the lending pool and now needs to sell their property at a loss via a short sale due to unforeseen circumstances. In that situation the agent could potentially lose money from the investor selling their property via short sale and could theoretically stand to benefit by not getting the best offer that works for the seller. The duty of confidentiality requires the real estate agent keep confidential all information provided to the agent with some exceptions. If a client is getting a divorce and must sell their house since they can not afford to live in it without their spouse’s income their agent should not be disclosing that fact to potential buyers as the buyers may view the sellers as desperate to sell. Agents should not be disclosing their buyer client’s full pre-approval amount to the seller as that could encourage the seller to take a harder line in negotiating over the price of a home. While a buyer may be pre-approved to buy a $250,000.00 dollar home and they only want to buy a $200,000 dollar home, by disclosing the fact that a buyer is approved to borrow up to $250,000 could prevent a seller from being as flexible on their price negotiations. The exception to the duty of confidentiality is that the agent cannot withhold material facts with regards to a seller’s property condition as property disclosure laws will trump the duty of confidentiality in that situation. Duty to disclose means the agent must disclose to their client all relevant facts that they know of. Sometimes this duty can be stretched to require disclosure of all facts the agent should have known of as well. For example in the situation of a real estate agent representing a home seller the agent must inform the seller of all offers made. Regardless of whether the offer was verbal or even extremely low offers. If the agent learns the buyer can afford to pay more than is offered or is ready to buy the house at all costs that is something the agent must disclose to their client as it can have an impact on how the seller will decide to proceed with negotiations. Under the Obedience Duty real estate agents must follow all legal instructions of their client. If their client wants their home priced at $500,000.00, only allow showings every third Saturday of the month, and the agent must be in attendance for all showings then the agent must follow those instructions of their client. If a buyer client only wants to see homes priced between $150,000 and $175,000 and only in certain specified neighborhoods then their agent should respect those wishes as well under the duty of obedience. When it comes to illegal instructions such as do not show a seller’s home to a person of a particular gender or ethnicity then the agent should not follow those directions and in fact could lose their license, face fines and civil lawsuits if they do. The duty of obedience does not extend to acts which are illegal under the law. The duty of reasonable care and competency means agents must act properly and in accordance with their training. 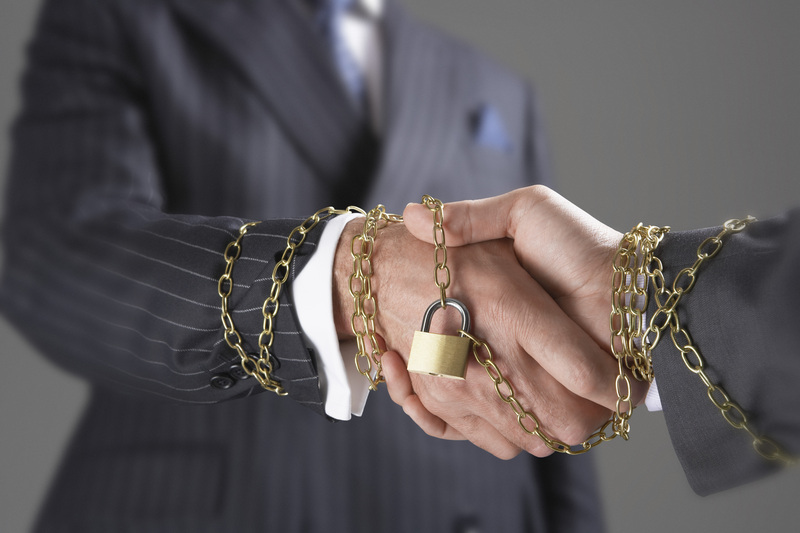 Agents should not be giving legal advice to clients unless they are also an attorney. Agents should not be representing clients in a residential transaction if their only expertise is in retail commercial transactions. The agent should be representing clients who best match their experience level and should seek outside help if the client’s needs extend beyond what the agent normally is able to do. The agent needs to disclose to their client that the needs of the client extend beyond the scope of their experience and they will seek outside help in order to meet the client’s needs. Duty of accounting to a client requires the real estate agent to ensure accurate records are kept with regards to all client money and property held on behalf of the client. If a real estate agent is serving as a property manager then the agent must keep track of all rents incoming and outgoing as well as any expenditures made on behalf of the client and provide that information to the client on a regular basis. When selling real estate for clients the agent must keep safe all legal documents related to the sale that are in their possession. Since the act of serving as a real estate agent for a client involves plenty of trust and responsibility, agents are required to adhere to certain fiduciary duties under laws and real estate ethics rules. 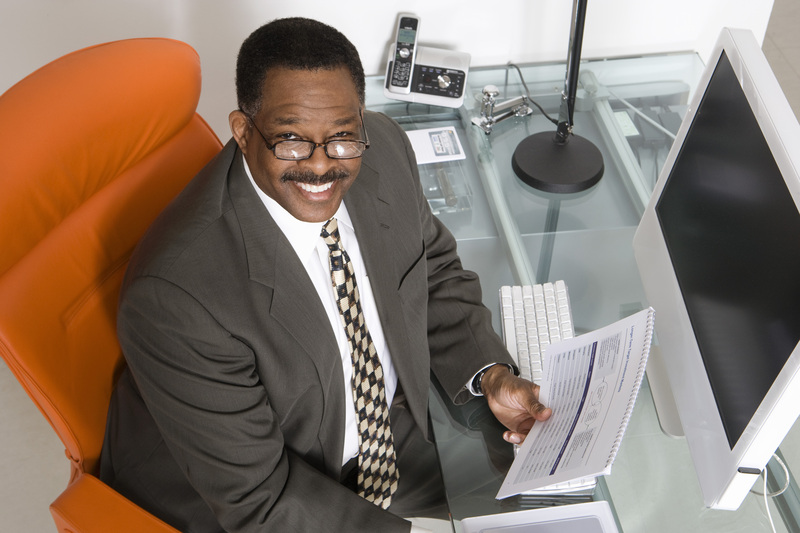 These duties require agents to keep the client interests above their own, follow the legal instructions of the client, keep track of client monies and more. Clients of real estate agents should expect their agents to follow their duties to them so that they can know they are being taken care of in the best way possible. About the author: The above article “How Real Estate Agents Should Be Representing Their Clients” was provided by Luxury Real Estate Specialist Paul Sian. Paul can be reached at paul@CinciNKYRealEstate.com or by phone at 513-560-8002. If you’re thinking of selling or buying your investment or commercial business property I would love to share my marketing knowledge and expertise to help you. Contact me today!